A new study published in the journal Science has revealed that the world’s seafloor contains thousands of mountains, otherwise known as seamounts, rising from the surface of the sea floor. The discovery of several underwater mountains rising out of the ocean floor present a new insight into how the activities of earthquakes has impacted upon the formation of erstwhile unseen seamounts in the deepest parts of the world’s oceans. 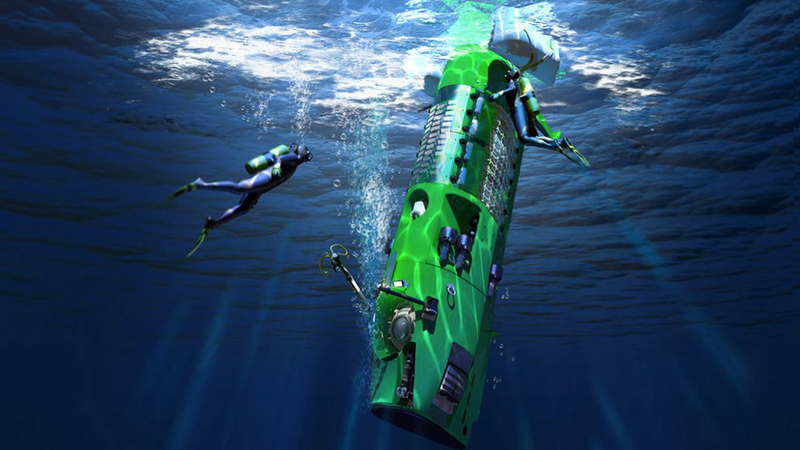 The team of researchers affiliated with California’s Scripps Institution of Oceanography (SIO) that mapped the world’s seafloor created clear images of the structures that are present in the least-explored and deepest parts of the ocean’s seafloors. Their research and discovery provides new information about the formation of continents and how these have worked to provide for the present structures of the earth in underwater and land zones. In analyzing the activities of earthquakes in underwater oceans, the scientists proved that most seamounts or underwater mountains result from once active volcanoes, and these appear to be usually close to regions of active tectonic plates and in mid-ocean ridges and boundaries. To drive home the accuracy of the new ocean floor map, it is found to be almost consistent with a mapping of the world’s seafloor done some 20 years ago. According to the researchers, the mapping has proved invaluable in discovering the topography of uncharted seafloors, and in showcasing uncharted profiles of depths beneath buried sea sediments. Meanwhile, the study and map will also prove invaluable for Google’s coming ocean maps which is expected to bridge the gap between shipboard depth profiles. Find MH370 then you can post an article on this subject. Until then, WE DON’T CARE!! Wouldn’t it be great if they backed up the article by actually displaying the maps.